Midwives Matter. But will SDG’s deliver? 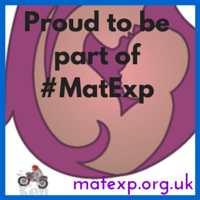 Keep up to date with Maternal Matters by following HERE!